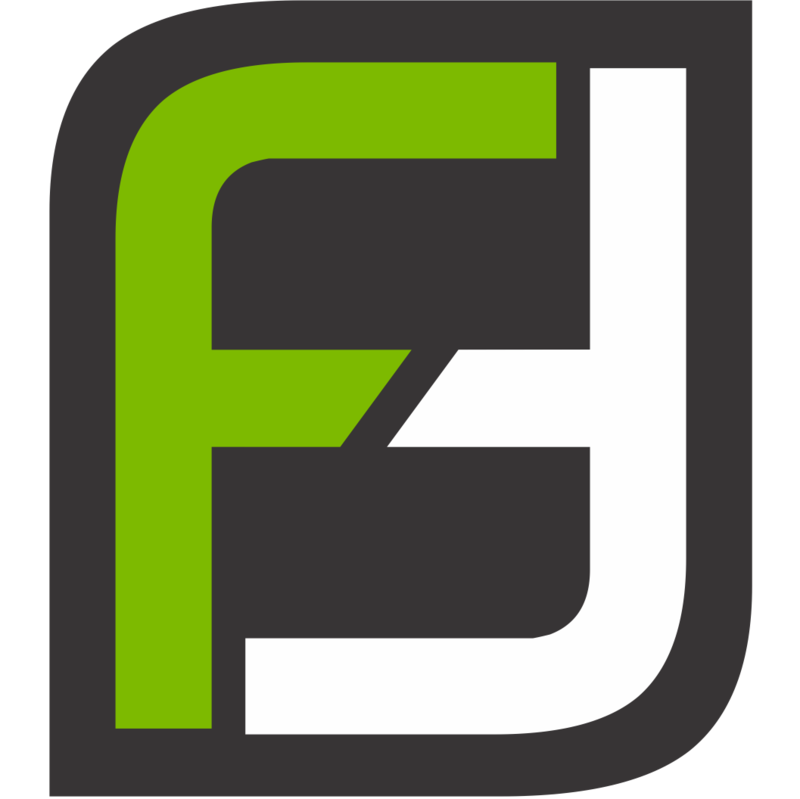 BOSTON, Nov. 27, 2018 /PRNewswire/ -- Fit Factory, the Boston-based chain of full-service health clubs, announced today that it has signed a deal with Benderson Development to open their 5th location at Shops at Highland Commons in Berlin, Massachusetts. 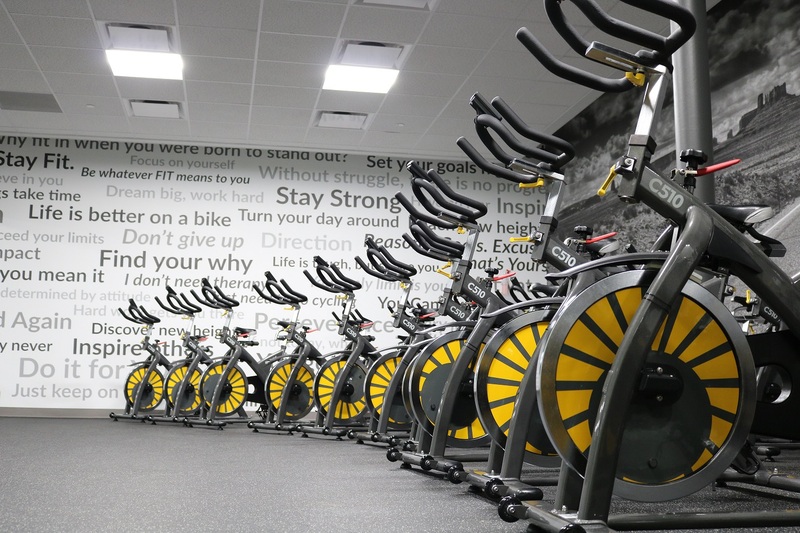 "We are extremely excited to announce our newest location in Massachusetts, and our first location serving the Metro-West market, at Highland Commons," stated Ian Newland, Fit Factory's Director of Real Estate. "Benderson is a best-in-class developer who has put together a great lineup of co-tenants. 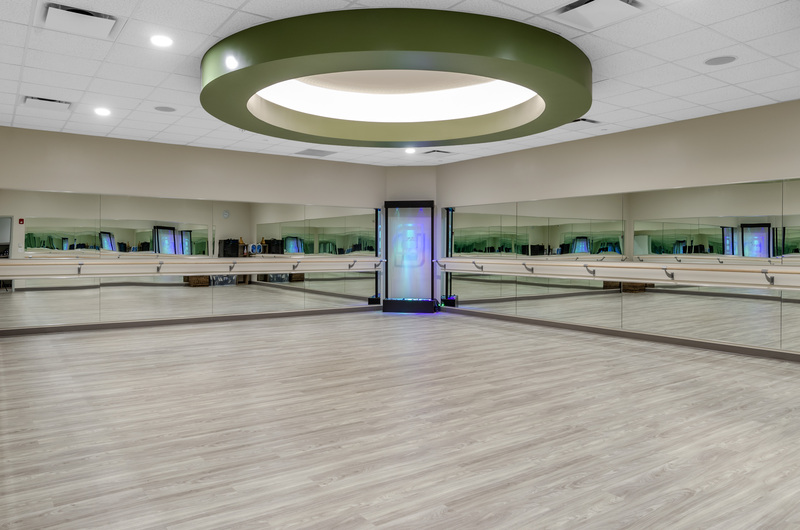 We plan to offer members a state-of-the-art facility and a wide range of classes at a reasonable price." 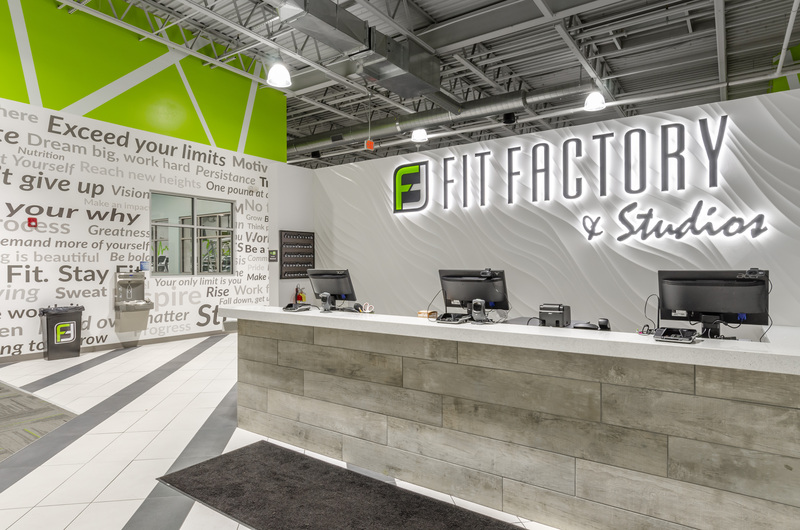 This is the first of six locations Fit Factory plans to open in the Greater Boston area by 2020. Shops at Highland Commons is a 900,000 square foot shopping center located off I-495, Exit 26. The center has a lineup of national tenants including Market Basket, TJ Maxx, Ulta, BJs, and the Commonwealth's only Cabela's.